After a successful tour of Tuscany by Vespa, Ben Birdsall has taken on the ultimate whisky tour – three weeks, one thousand miles and many many distilleries in the Highlands and western islands of Scotland. 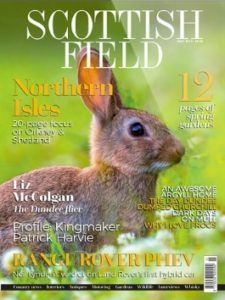 On a 1979 50cc Vespino that manages to average just 20mph, Birdsall explores the myths and mysteries of over 40 of Scotland’s oldest and best known distilleries. The book is illustrated with twelve of his own oil paintings completed on the journey, accompanied by multiple sketches and a great collection of photographs he took on the trip. On this ambitious journey Birdsall meets many characters, is saluted by passing convoys of bikers, gets caught in many rainstorms and lived to tell the wild and wet tale. Whisky Burn is a genius combination of both specialist and local knowledge, all whilst expressing a personal experience of the journey and each whisky he tries. 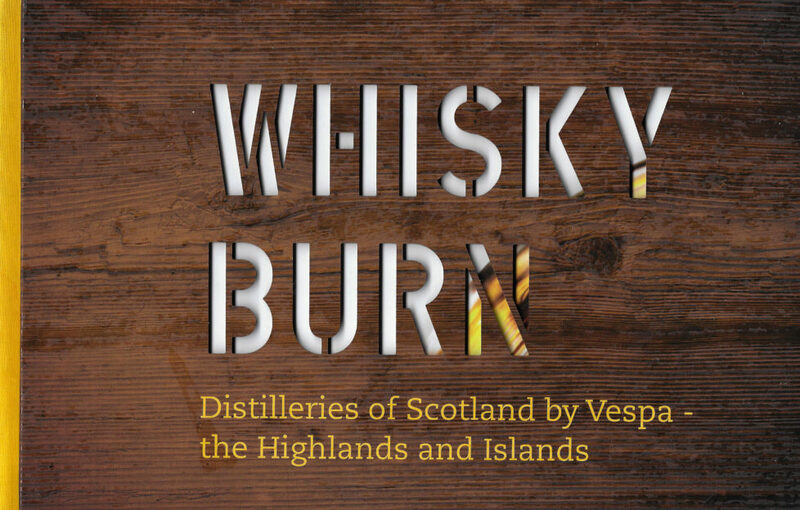 Whisky Burn can be used as a reference catalogue, a travel guide or simply a narrative. 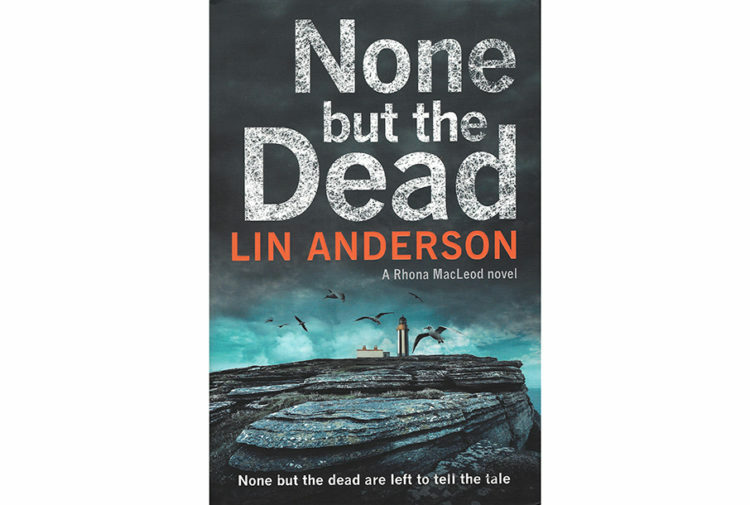 As Birdsall himself says it is ‘written by someone who is learning as the book progresses’. 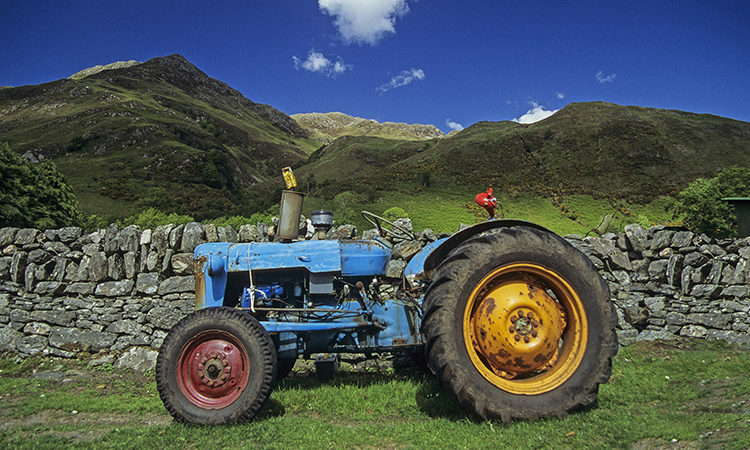 With the growing popularity of the ‘staycation’, it may inspire you to take your own whisky tour of the Highlands. Whisky Burn: Distilleries of Scotland by Vespa, By Ben Birdsall, Wittenborg University Press, £39.99.